For those who mean business, this Assos SS.equipe, performance focused cycling jersey is ready for serious riding. 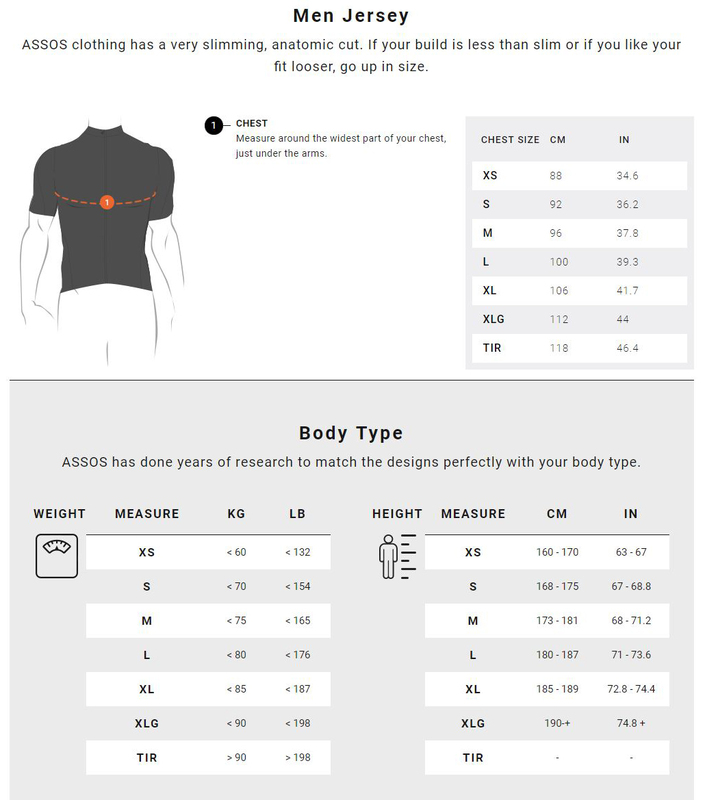 Made to be worn at speed, every consideration has gone into making this summer riding jersey ready for however hard you want to push, without neglecting the premium comfort and style Assos is known for. Note the subtle v-neck, a cut that reduces obstruction to the throat while in the racing position. The bonded zip, sleeves and waist all contribute to reduced drag, and each fabric choice is specifically designed to keep the weight to a minimum, and keep comfortable breathability at it's best. 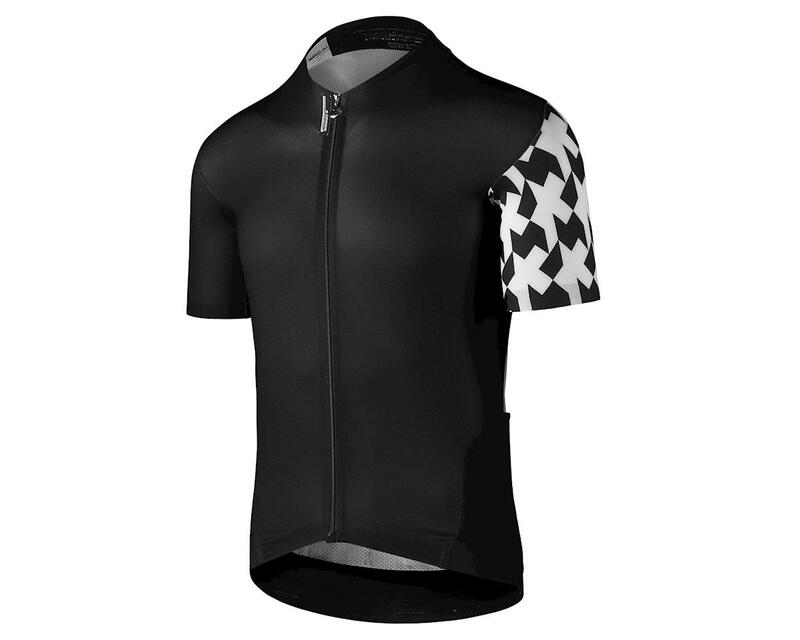 The Assos 3D knit miniCheck Tex fabric offers rapid drying and increased airflow. The subtle styling denoted by the monogramed Assos sleeve, is geared towards riding in the drops, not posing in coffee shops. When the podium is calling, it's Assos for the win! racingFit: tighter and more compressive than other options. May feel restrictive out of the riding position but feels like a second skin while riding and results in a higher performance, improved comfort and less drag. miniCheck Tex: Open 3D knit fabric that has truly exceptional breathability. Rapid drying and super lightweight. UPF25 sun protection. Built in odorControl for durability and hygine. Sens Classic Tex: A lightweight, super-stretch material engineered by Assos to improve comfort in areas where elasticity and softness are beneficial. Used here on the side panels. V-neck collar: A lower cut around the neck which achieves an ideal fit when in the racing position. Bonded edges: Bonded zip, sleeves and waist for added refinement to the fit and improved aerodynamics. 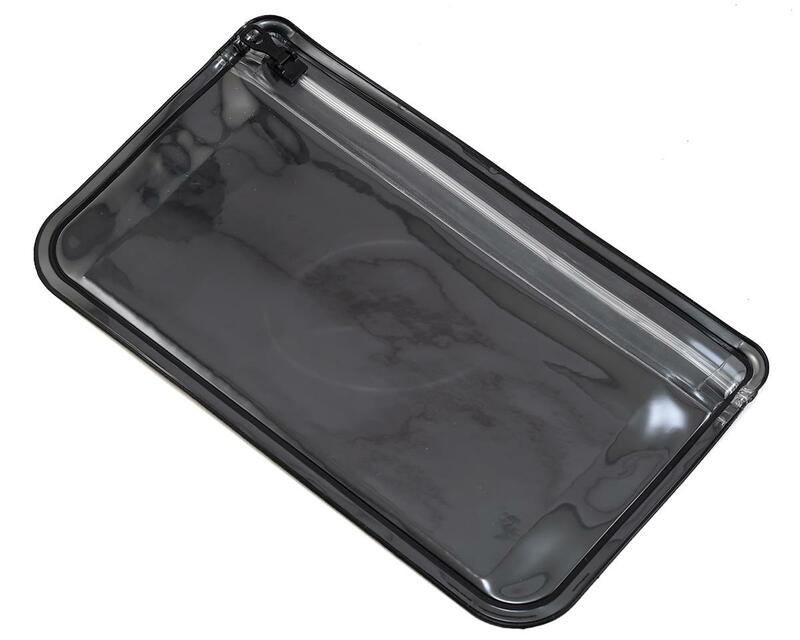 Light absorbing rear elastic hem for a frictionless fit and visibility in low light conditions. 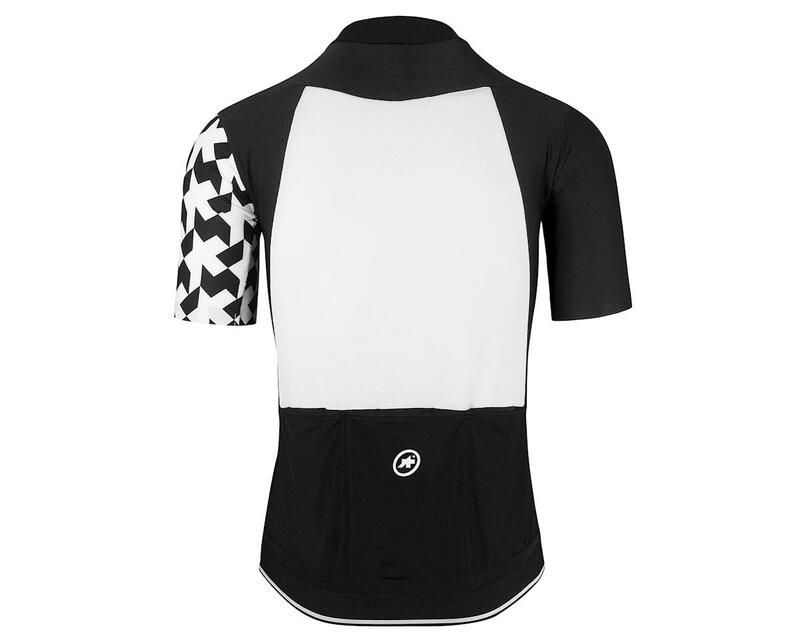 Asymetrical design: Standout geometric left sleeve graphics featuring repeating ASSOS logo. Usage: This summer cycling jersey is perfect for training and racing, but equally suitable for any day where the focus is on speed and performance. It performs at its best when worn over one of Assos's skinFoil baselayers. Designed to excel in summer conditions, but combining it with a set of armWarmer_evo7 is an ideal way to extend the range of conditions suitable for wearing this riding jersey.